Want to edit the text on the scanned PDF or picture is not so difficult once you got the free OCR converter - Renee PDF Aide. 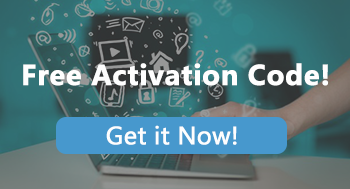 Built-in OCR technology helps you achieve the conversion in a few steps. Follow us now! Wanted to edit data in scanned PDF or image but found impossible? You may try every practicable or possible method to solve this problem on the Internet. However, not every PDF converter is equipped with OCR technology and the site can not guarantee the quality for the conversion. Some even charge for the OCR function. Don’t worry! With freeware – Renee PDF Aide which is equipped with OCR technology, you can convert the scanned PDF or image to TXT file or other editable file formats. 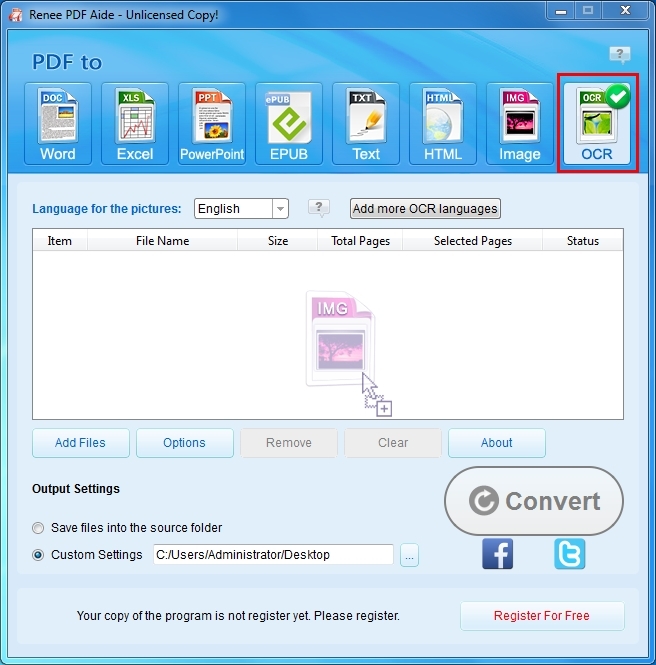 Download the unlimited free OCR converter now! 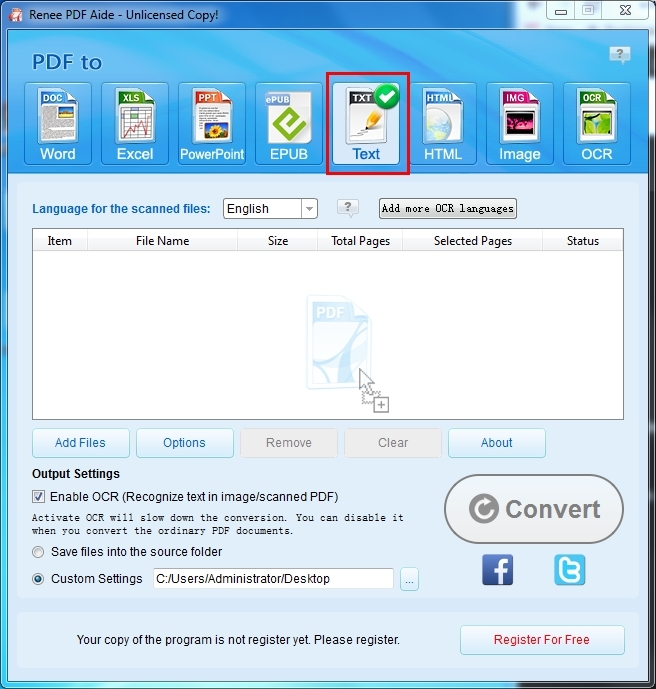 Free OCR converter - Renee PDF Aide supports convert PDF into editable Word, Excel, PowerPoint, HTML, Image and TXT. This freeware is equipped with free OCR function which can improve the quality of the conversion. OCR, Optical Character Recognition, is a system of indentifying and converting scanned/handwritten image of files into a machine readable text format. 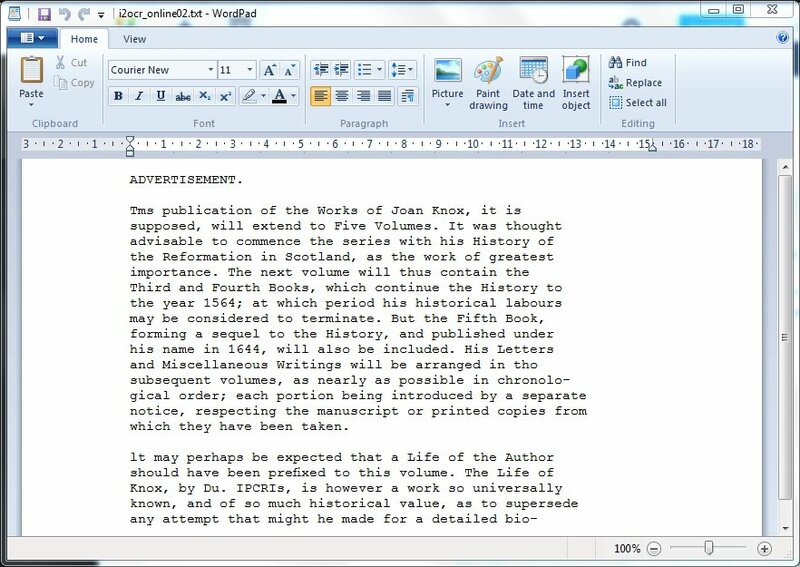 OCR software works by analyzing a document and comparing it with fonts in its database. Or noting features typical to character. Some even try to “Guess” unrecognized words. 100% accuracy is difficult to achieve, but close approximation is what most OCR engine can make. Target: Convert the following scanned picture into text. Step 1: Launch the Renee PDF Aide and go to “OCR” function. Step 2: Click “Add files” to choose target images. Then select the language of the images. The last is to click the “Convert” button. Only documents oriented with correct side up are recognized. If your target images are in a different orientation, please use a program to rotate them before converting. Besides English, Renee PDF Aide also supports convert images in French, Traditional Chinese, Spanish, Germany, etc. If you can not find the target language in “Language for the pictures”, please click the button “Add more OCR languages” to get target one. The following is the conversion result. Step 1: Launch Renee PDF Aide and select the output file format “Text”. Step 2: Click “Add Files” to add the target scanned PDFs and enable OCR technology. Then please click “Convert”. Note: Only documents oriented with correct side up are recognized. If your PDFs or target images are in a different orientation, please use a program to retouch and edit the images to rotate them before converting. 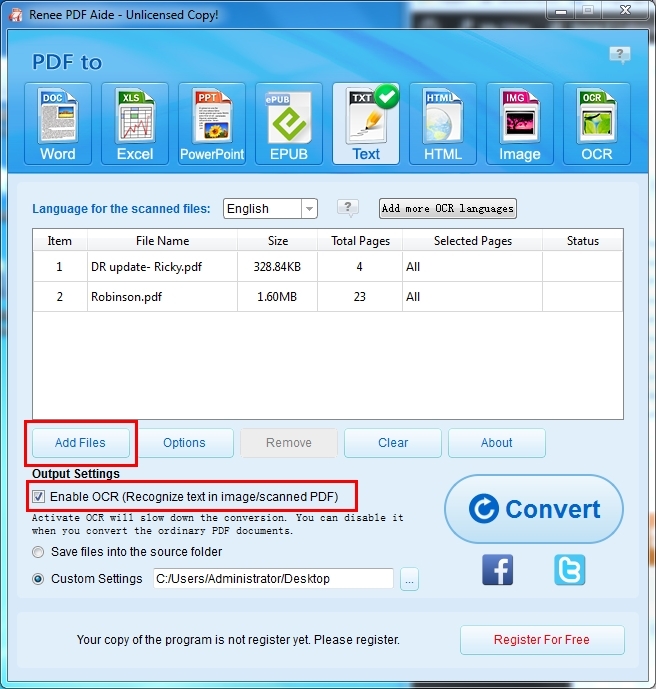 Download the entirely free PDF converter now! 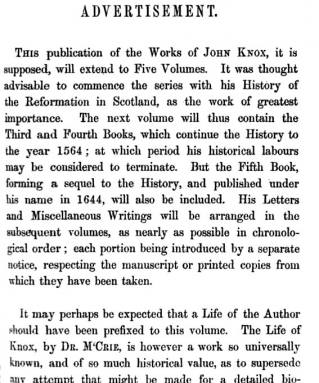 Enjoy free convert scanned PDFs to text!